Hey whats up hello my new (and old friends) out of no where i have had a handful of fun fitness accounts join the clan. Which is wild because i have been wanting to pivot a little more to fitness. 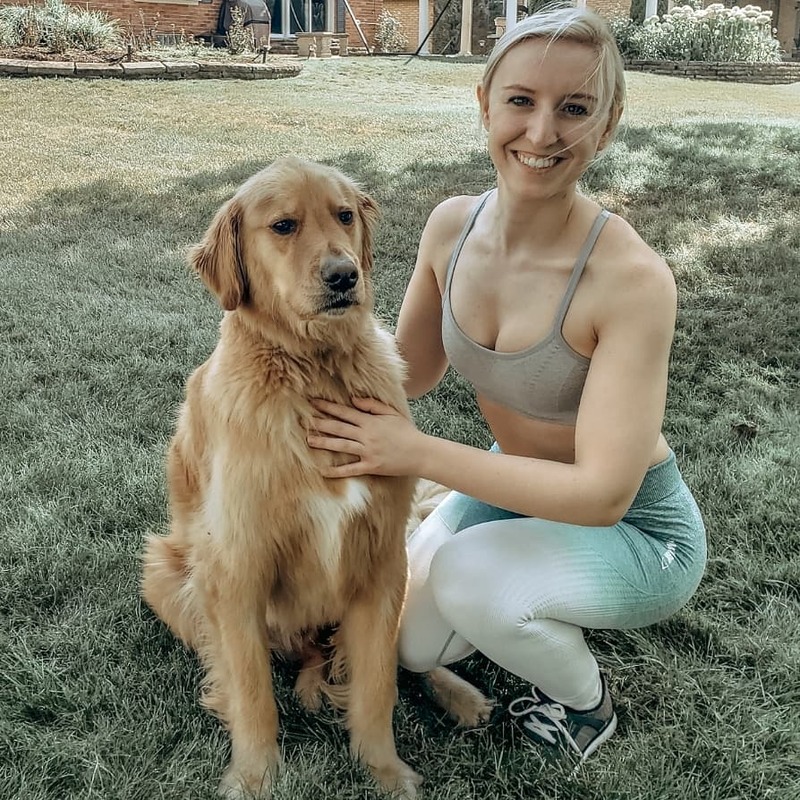 (The life change that is coming up is going to make fashion a little more difficult but fear not it will still be in the mix) but i thought I would share some fitness facts about me before we jump into more fitness content! 1. Im on a fitness ~lifestyle~ I workout to push myself and feel healthy. 2. Im not training for anything (i mean you could say im training for the army physical fitness exam) but other than that i love to stay active and get stronger everyday. 3. Diet is my weakness. I do mainly whole 30 due to being gluten free. I do count macros but i am more on the flexible dieting. 4. I have been on this journey since 2006 and sometimes i have major wins and sometimes i have major loses! But that is with every aspect of life. I look forward to doing this fitness journey together!